Fresh News On THE PURGE 3! 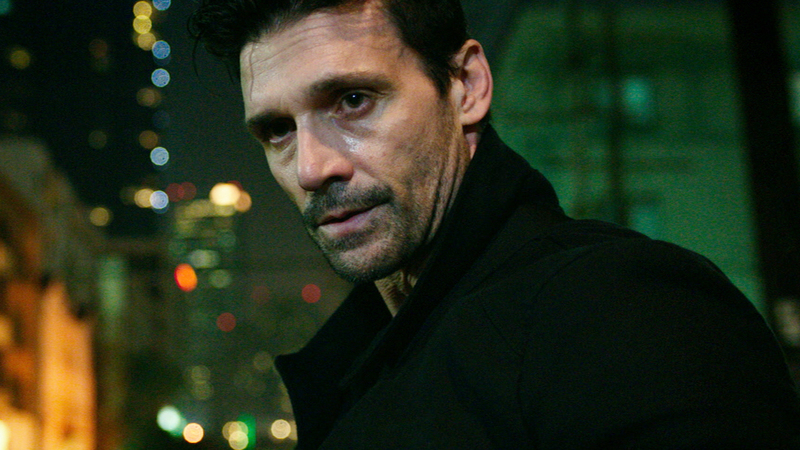 As far as THE PURGE 3 goes, we have learned that Frank Grillo will be returning to reprise his role as Sergeant, which will offer some continutiy this time around. There are no details available at this time as to what the story will be about, but speculation is that it may continue to explore people revolting against The Purge itself. James DeMonaco, who wrote and directed the first two films will once again be returning to write and direct this one. 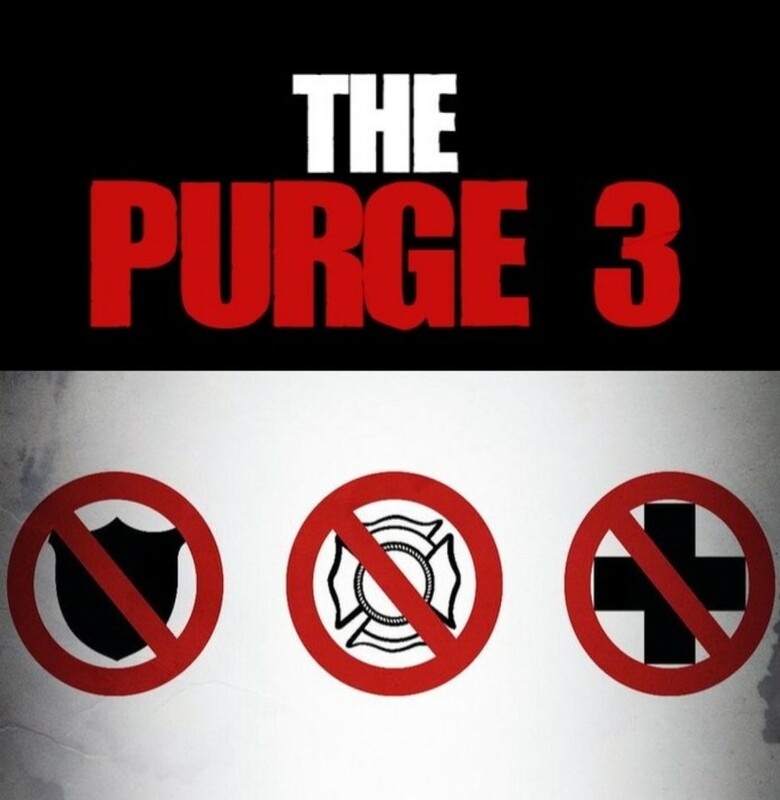 THE PURGE 3 has a release date for July 1, 2016. We will continue to bring you more on this story as it unfolds.